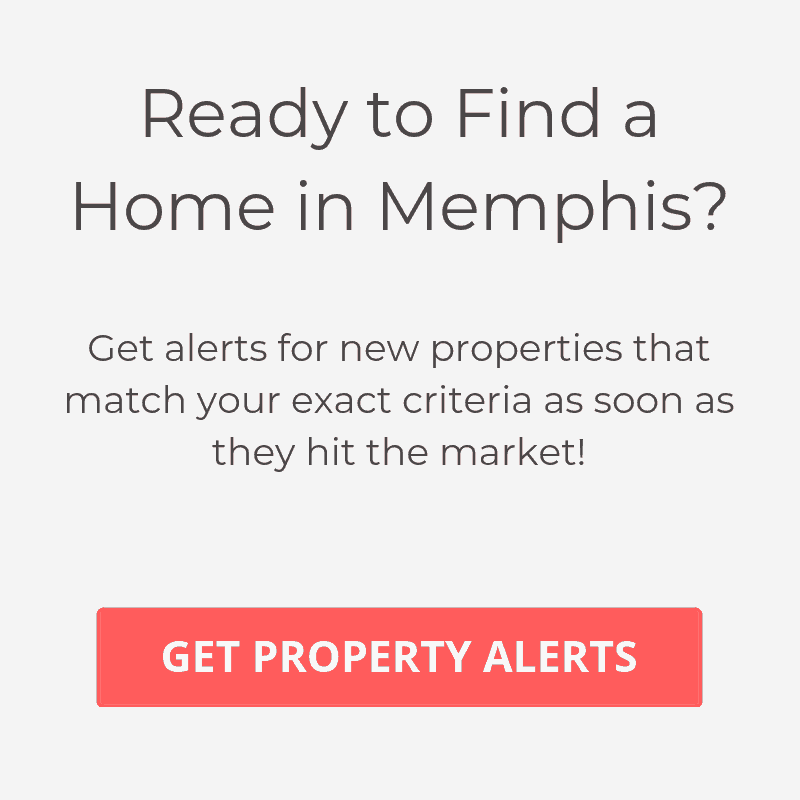 Just south of downtown Memphis lies the Carolina Lofts, which is a large residential development that offers easy living close to all the action. Residents here enjoy spacious loft units, gated access, assigned parking and an inviting pool. If you enjoy an active lifestyle, you’ll be happy to know that you’re also just minutes away from popular Tom Lee Park, which runs along the Mississippi River banks.